A high performance grinding solution for a range of components, materials and sizes with an unmatched versatility. It is a machining process that uses abrasive cutting to remove material from a work piece, which is secured between two rotary grinding wheels, and the speed of their rotation relative to each other, determines the rate at which the material is removed from the work piece. 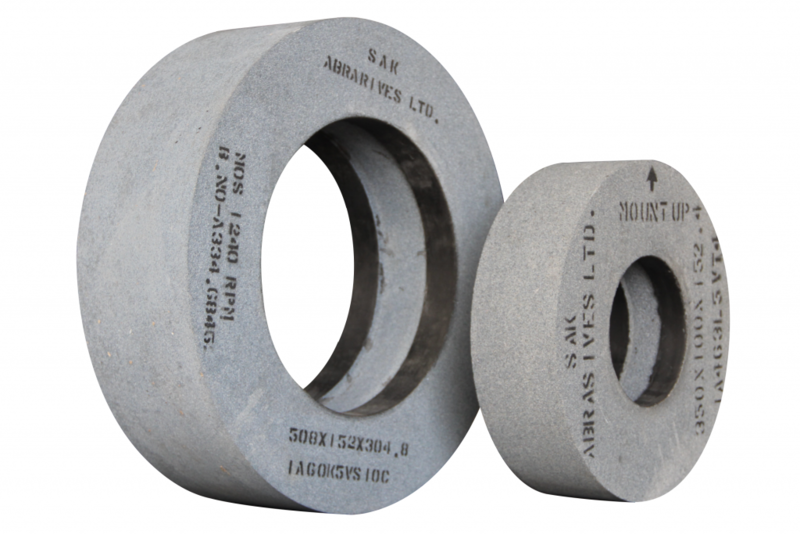 It is commonly used in the grinding of bearings, bars, taps, drills and a range of auto parts.